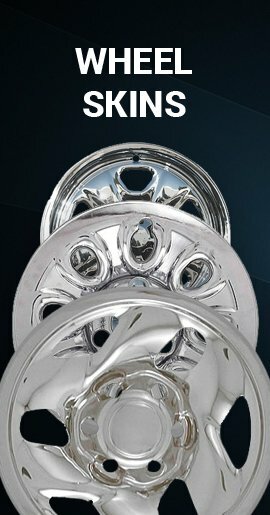 These are replica, also known as imposter wheelcovers that look like factory original 15 inch 960 Volvo caps, but at a huge savings. 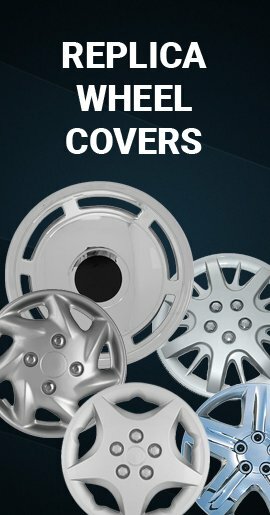 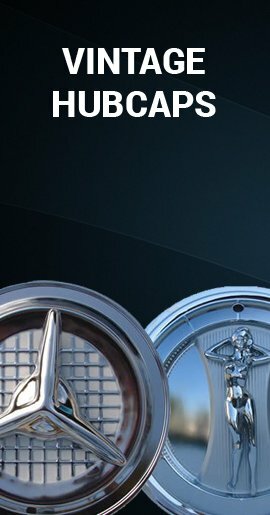 These are brand new wheel covers but they are not manufacturer's OEM hubcaps. 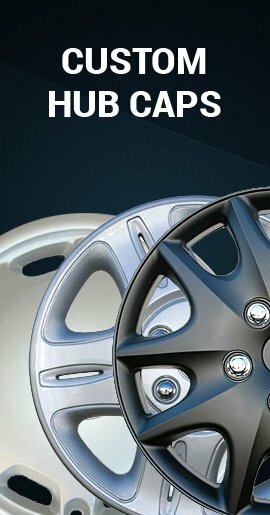 This wheelcover has a sturdy all metal 360° clipping system that really helps the hubcap stay put on your car!